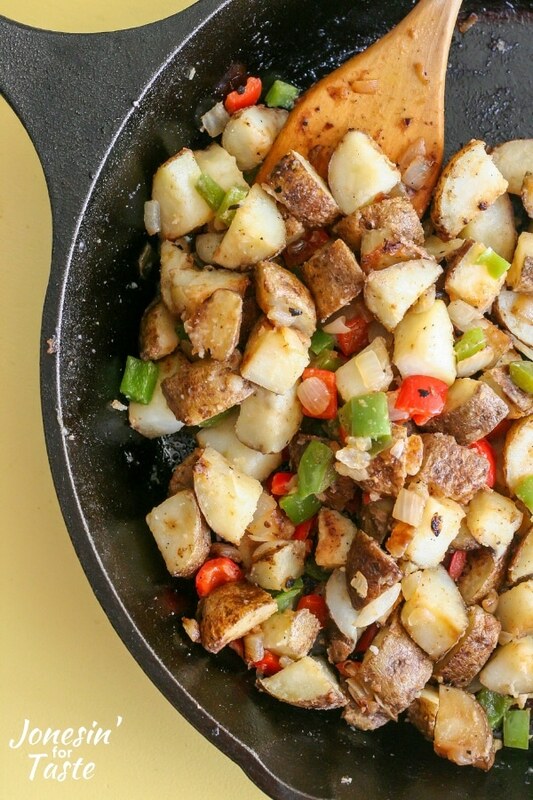 Potatoes O Brien is a quick and easy breakfast side dish that everyone will love made simply with fried potatoes, peppers, and onions. 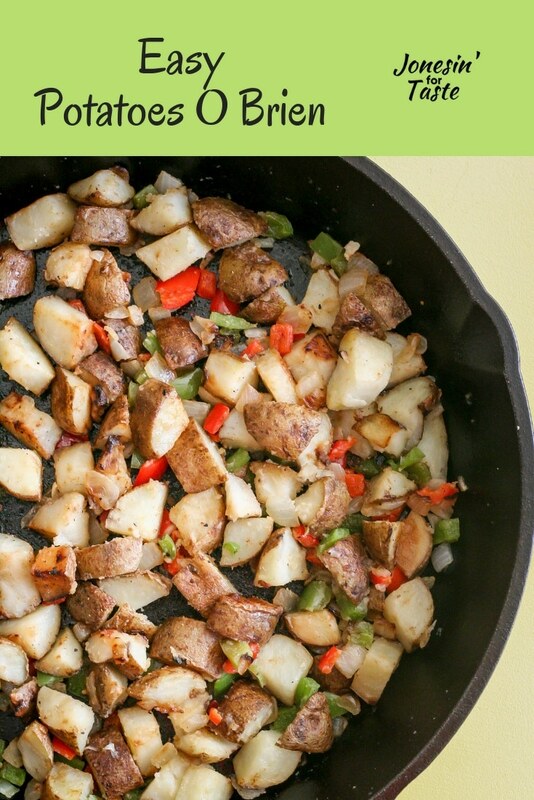 It’s so easy to make from scratch when you use leftover baked or boiled potatoes! 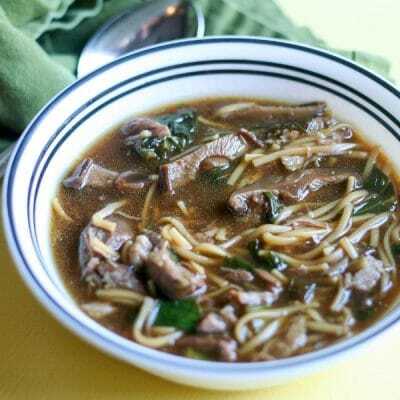 I am always looking for ways to use up leftovers. The last few times I have made baked potatoes we end up having 1 or 2 left over which is fine with me because I know we all love Potatoes O Brien. I used to buy them frozen but we go through a bag so fast and we don’t have an extra freezer like we used to so that freezer space is precious. I always have the ingredients on hand and it doesn’t take any longer to cook from scratch than it did to make the freezer kind. It’s the perfect way to use up leftovers and round out a lazy weekend morning with your favorite pancakes. You can even pair them with breakfast tacos with some hot sauce or sliced jalapeno peppers, or both if you like it spicy! Since I am usually trying to use up leftovers for this I’m not too picky with what potatoes to use. However, boiled potatoes that are cooked just until a knife can easily pierce them are the most ideal for potatoes o brien. If I don’t have any leftover potatoes, I will microwave my potatoes for 4-6 minutes flipping halfway through the cooking time. You want to cook them just until a knife can easily pierce the whole potato. Allow to cool for 5 minutes before attempting to cut them. 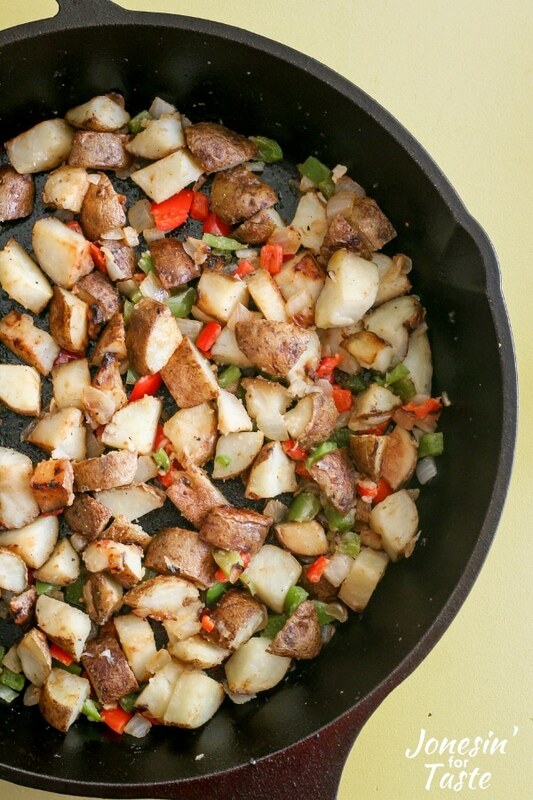 Red and yellow potatoes work particularly well for fried potato dishes because they tend to stay together better when cooked. Regular baking potatoes will break up some when frying but my family has never minded. 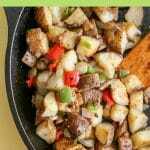 How to make potatoes o brien? Heat 2 Tbsp canola oil in large saute pan. Add potatoes and cook for 5-7 minutes stirring occasionally until potatoes are beginning to brown and get crisp. Add peppers and onions and cook for 2-3 more minutes until peppers begin to soften. 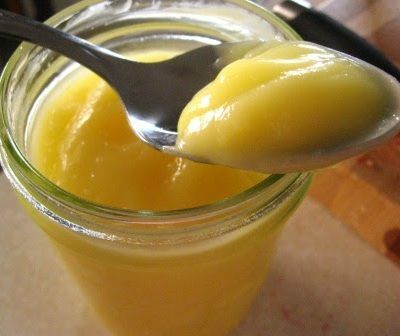 If needed, add another 1-2 tablespoons of canola oil. Add spices and toss to coat. Serve warm. 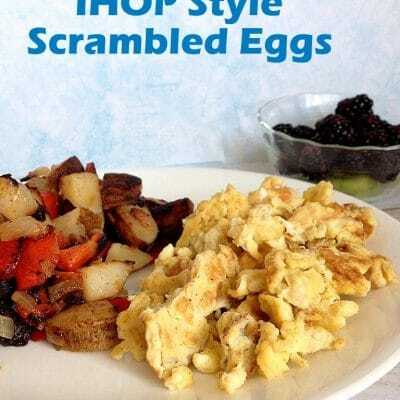 If you wanted to make this an all in one breakfast you could brown 1 lb ground breakfast sausage first, remove the sausage from the pan and continue with the recipe. 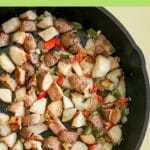 Add the sausage to the cooked potatoes and add 6-8 beaten eggs to the pan and scramble the eggs and cooking just until the eggs are set. 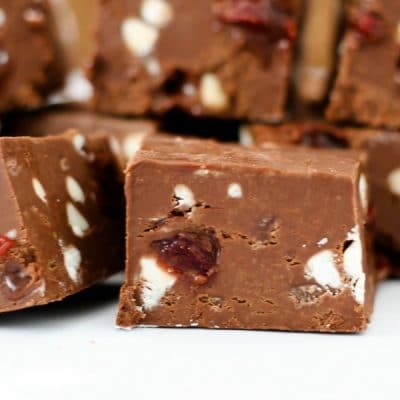 This would also be good with diced ham in an omelet, breakfast scramble, or quiche. 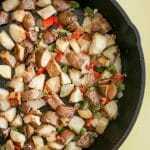 Potatoes O Brien is a quick and easy breakfast side dish that everyone will love made simply with fried potatoes, peppers, and onions. Heat 2 Tbsp canola oil in large saute pan over medium high heat. 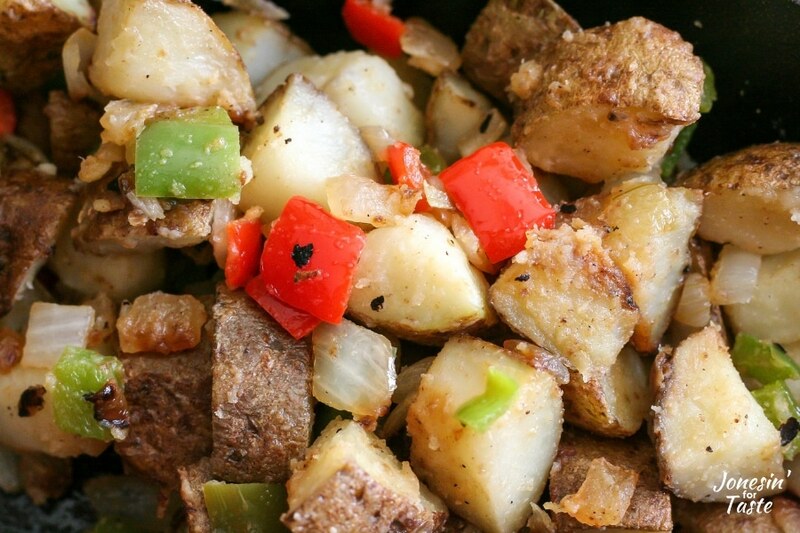 Potatoes O Brien are a great way to use up leftover boiled or baked potatoes. 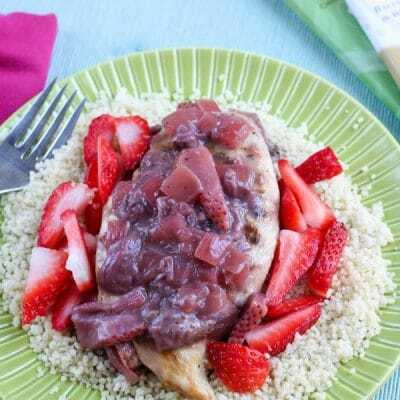 This would also be good with diced ham in an omelet or a breakfast scramble. I have never met a potato dish I didn’t like! This looks great and my kids will like them too!